The history of Zephyrhills begins around 1888 when Simon Temple purchased 280 acres of land from the Florida Railway and Navigation Corporation, had it surveyed, and named the area "Abbott". In 1909, Howard Jeffries, a Civil War veteran from Pennsylvania, purchased 35,000 acres, including the Abbott lands, to establish a colony for Civil War veterans. He named it the Zephyrhills Colony. In 1910 the Abbott post office was changed to the Zephyrhills post office. 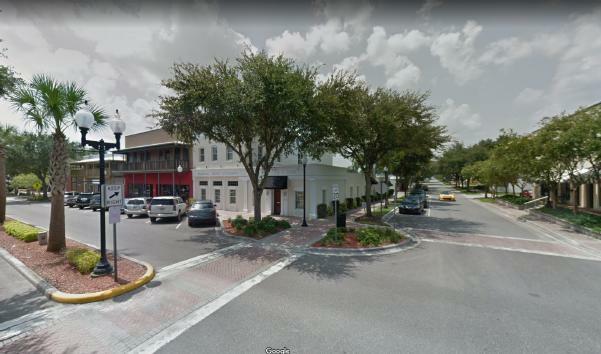 In a matter of just a few years, the population of Zephyrhills swelled, and many businesses were established there including the First State Bank of Zephyrhills, two hotels, a newspaper, and churches. A school was also constructed. By 1914, the population of Zephyrhills was reported to be more than 2,000 people. In 1914, the residents voted to incorporate the city. Zephyrhills main claim to fame is the Zephyrhills bottled water company, which maintains a headquarters in the town. First established in 1964, the company obtains water from Crystal Springs, which is located just south of Zephyrhills along the Hillsborough River. Another well-known business in Zephyrhills is Skydive City - a world-renowned destination for skydivers. If you're not a skydiver, you are still welcome to come watch from a spectator viewing area. It is located at the Zephyrhills airport. Also located at the airport is the Zephyrhills Museum of Military History. History buffs will want to spend some time in the historic downtown district on 5th Avenue which features a number of shops and restaurants. You'll also want to visit Depot Park where you will find a restored 1927 railroad depot and museum. Depot Park also includes a walking trail, picnic area, and shelters. The most popular park in town is probably Zephyr Park, with a scenic lake walk, picnic area, playground and interactive water park. In early March of each year, Zephyrhills hosts an annual Founder's Day Parade & Heritage Festival. And in December they have their Festival of Lights and a Christmas parade.